Derek Farmer is a real estate agent based in Sydney’s Lower North Shore where he has sold over 170 properties. Derek is a McGrath agent with his speciality area of Cammeray. He likes to keep his vendors informed throughout the sales process so he created a range of educational videos to to share with his vendors as well as people who are interested in listing their property with him. To be at the top of your game you personally have to get discovered and then provide vendors with the information they need to choose you. Then you need to make sure that you convert these vendors into customers. A website with some content is good, but the capability of receiving vendors contact details in exchange for valuable information enables you to demonstrate your skills as well as capture their details so you can continue to demonstrate your knowledge, hard work and persistence. When you can automate this process you get the true power of technology and intelligent online/digital marketing. That’s where we helped Derek. Derek created a series of 21 educational videos about every step in the selling and buying process for property in Australia. 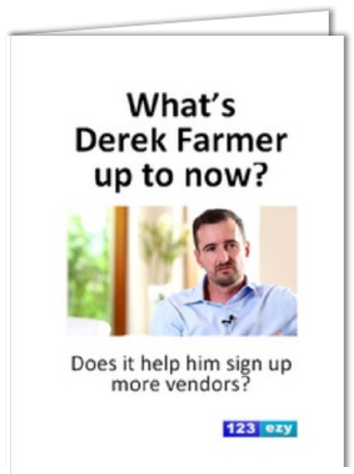 He did it to help his existing vendors as well as attract new clients. 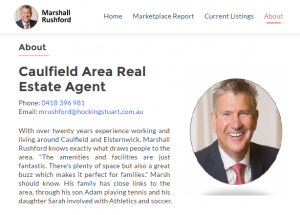 Marshall is an experienced real estate sales agent and auctioneer with access to detailed and valuable property market reports. He realised the need to promote himself personally via his own real estate agent website and build a reputable social media profile so that local property vendors looking to sell their homes could discover him online and learn more about the man. Because he is directly involved in the sales and auction process Marshall prefers to speak with potential sellers and share with them what he experiences about the local property market every day. Marshall uses Property Market Performance reports to attract property vendors to his lead capture form so that he can keep them information about the local property market and the property selling process. 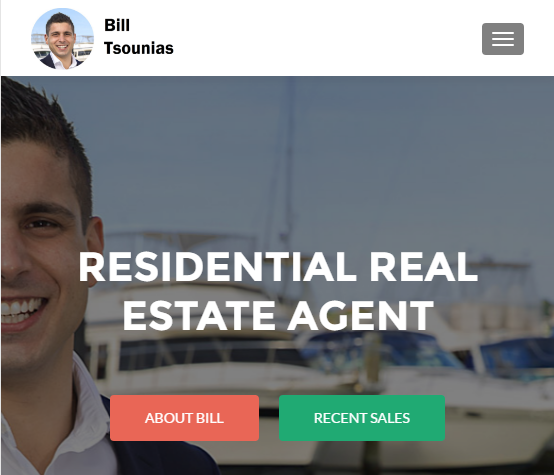 Bill has had tremendous success in the past and uses his real estate agent website to display all the properties that he has sold. This helps build his credibility with property vendors and give Google a great amount of quality content for it’s local property market indexing.